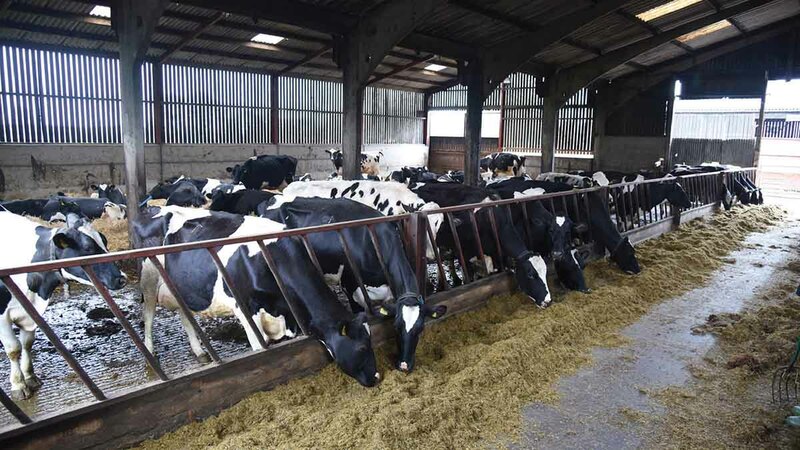 A recent survey has found high levels of mycotoxins in maize silage across Europe. European representative samples of wheat, barley, maize, maize silage and grass silage, taken between September 1st and November 1st 2017, were analysed by the Alltech 37+ mycotoxin analytical services laboratory for 40 individual mycotoxins, including a new panel of five mycotoxins. According to Dr. Max Hawkins, nutritionist for the Alltech mycotoxin management team, wet weather has increased the mycotoxin risk in some crops of maize silage this year. He says mycotoxins are a regular concern for producers. “Mycotoxins influence feed quality and animal safety. They’re produced by certain species of moulds and can have toxic properties which impact animal health and performance. He adds it is vital producers understand the risk mycotoxins present. “Understanding the risk of mycotoxins and combination of mycotoxins, even at lower risk levels, allows producers to institute a suitable management programme to optimise health and performance. Testing feedstuffs and finished feeds is paramount to putting this management programme into action. “For feedstuffs harvested in 2017 and that are currently being fed, it’s important to conduct a mycotoxin analysis to identify the storage mycotoxins, including the Penicillium and Aspergillus mycotoxin groups, as there is potential for additional mycotoxins to develop during storage. “Proper mycotoxin management techniques can reduce the risk of mycotoxins coming from feed materials and will help prevent the negative effects mycotoxins can on have animal health and performance,” concludes Dr. Hawkins.